1. I love Alice in Wonderland. In any form that the idea/concept might translate into. And it's quite easy to take it as many levels as your mind wishes, really. 2. 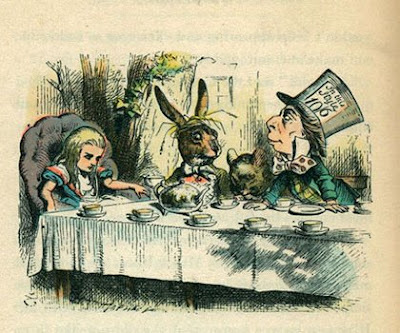 Yesterday Lewis Carroll would have turned 111. I'm a bit late with this one I guess. 5. Tick tock. No time for this one yet. Later on. 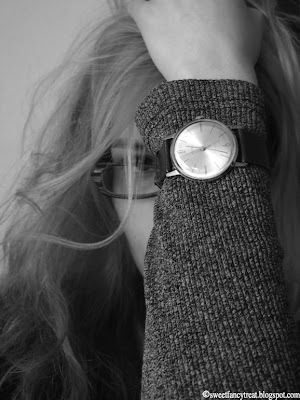 Do You Stop Writing When The Page Ends?